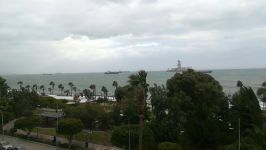 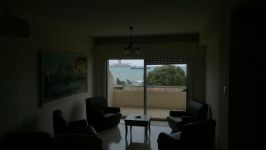 Perfect location apartment for rent right on the beachfront of Molos. 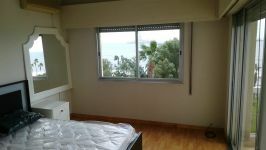 Only 2-3 minutes walk from the Marina and 5 minutes walk from Olympion sandy beach. 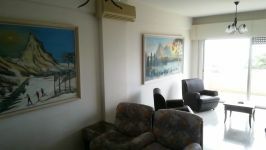 All amenities are nearby. 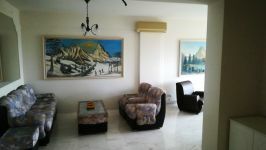 The flat is in excellent condition although the decor is of a bygone era. 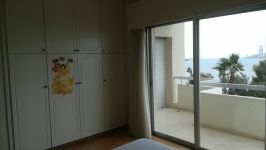 Nevertheless the views from the living area, the bedrooms and the verandas are exquisite and nothing can obstruct them. 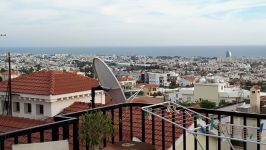 The flat has no allocated parking but the municipality car par is exactly opposite the road. 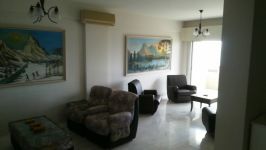 A monthly permit can be bought for €80. 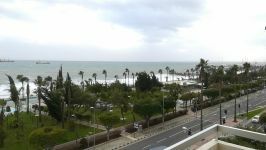 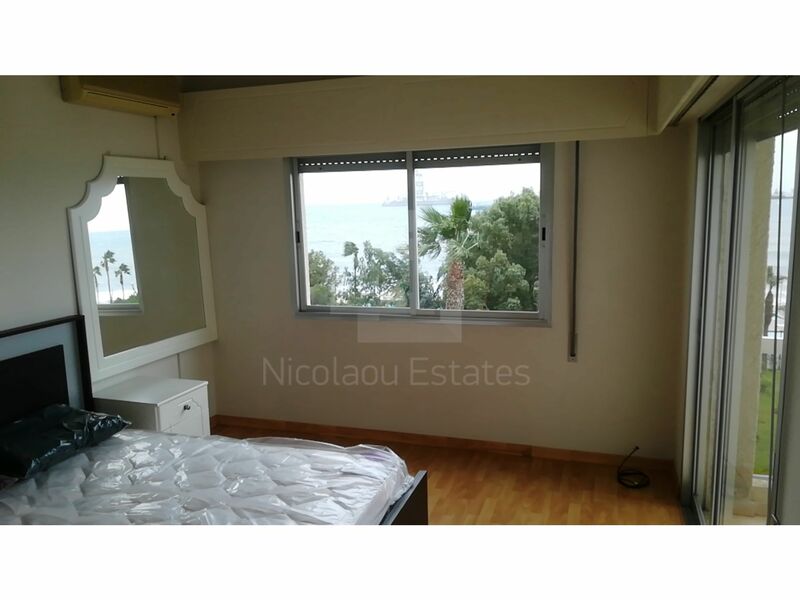 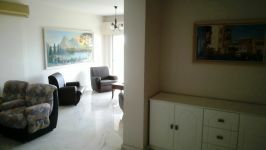 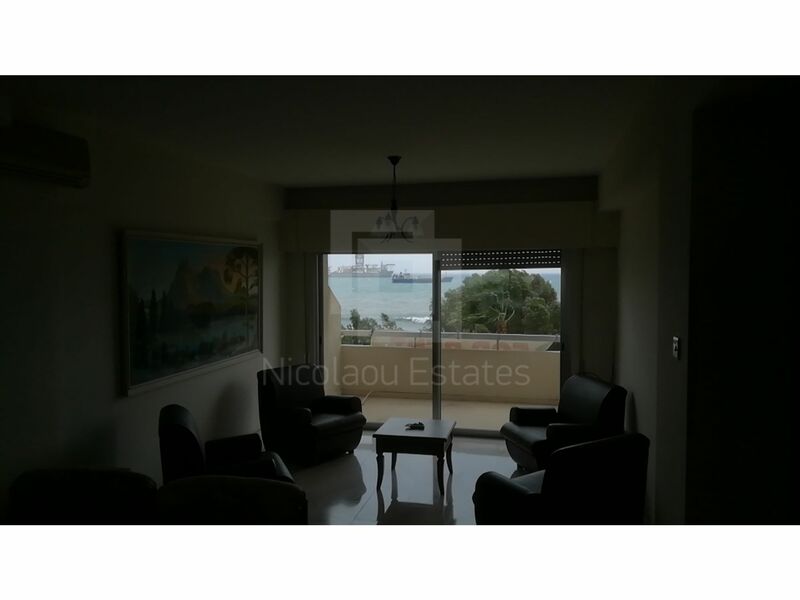 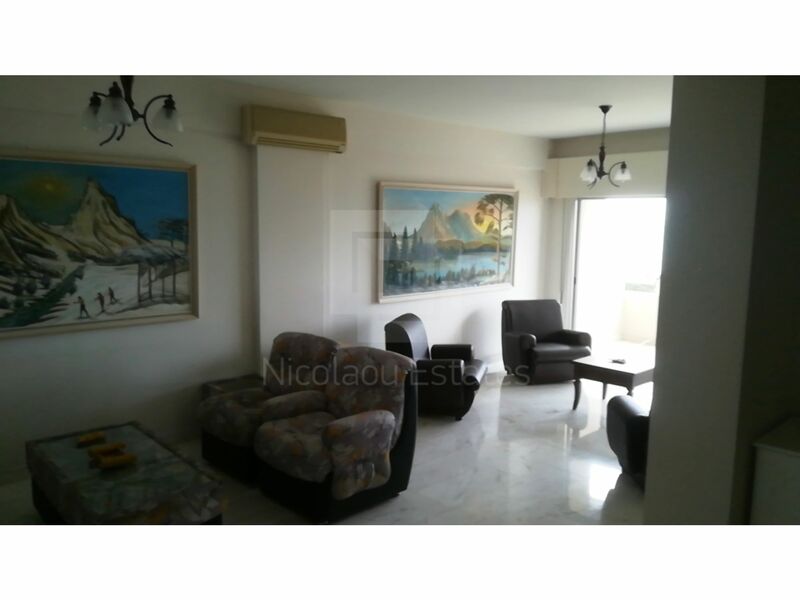 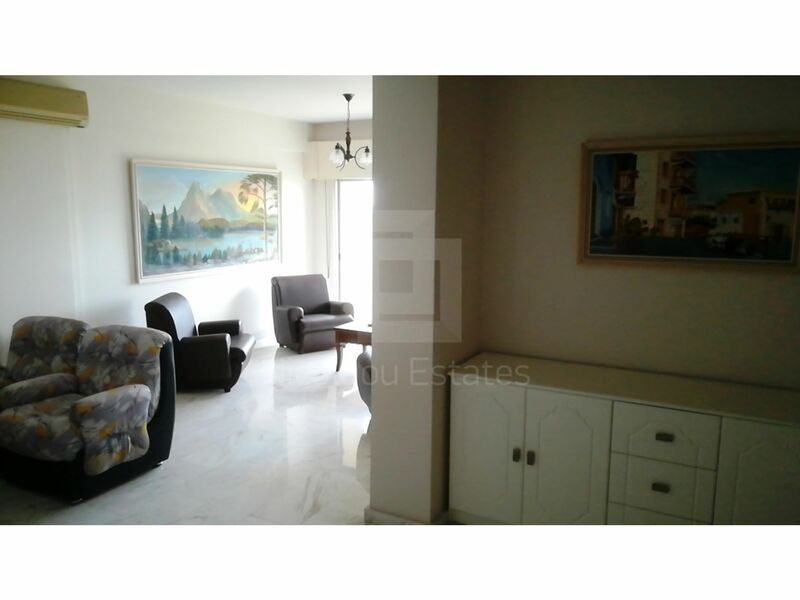 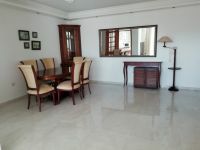 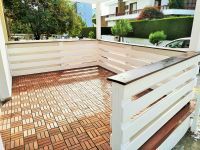 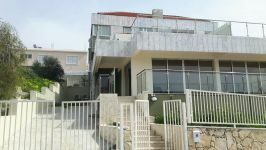 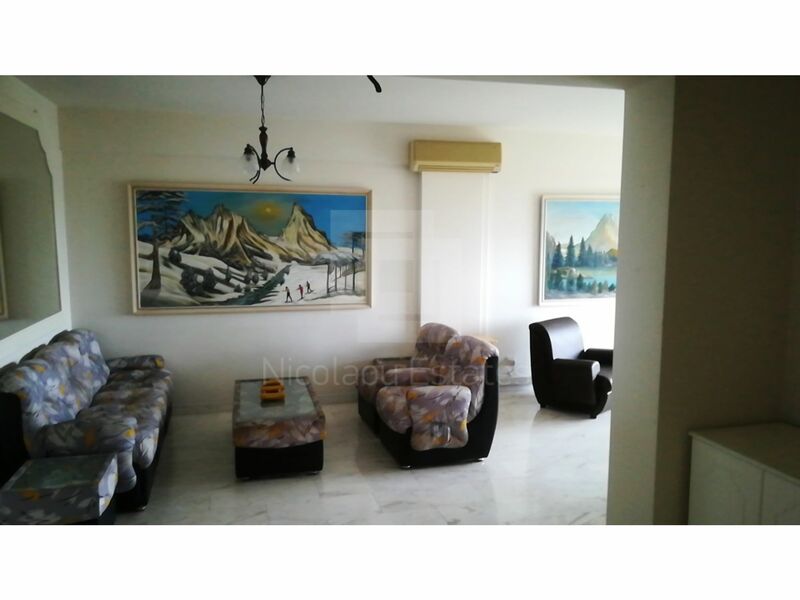 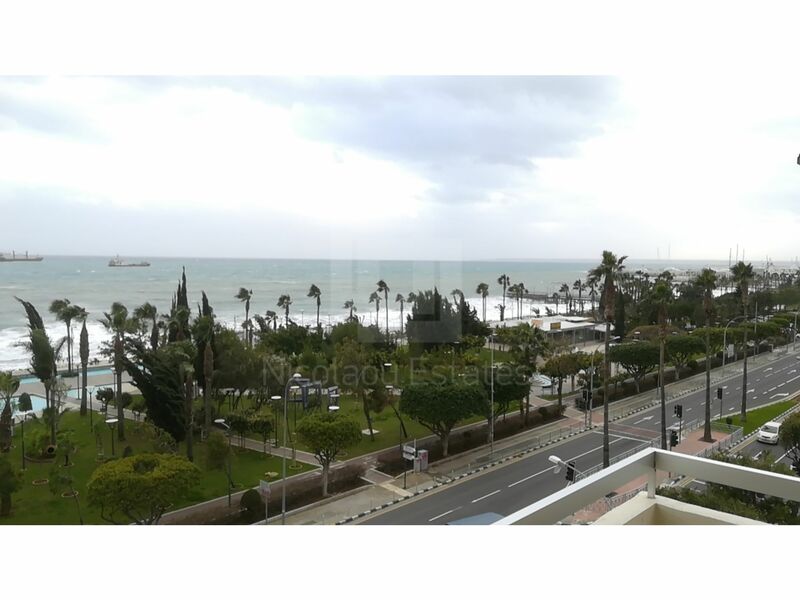 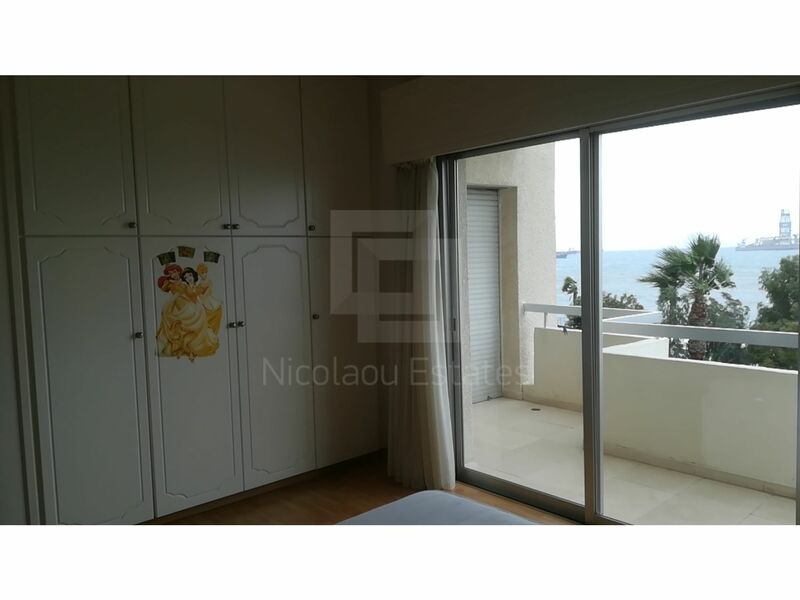 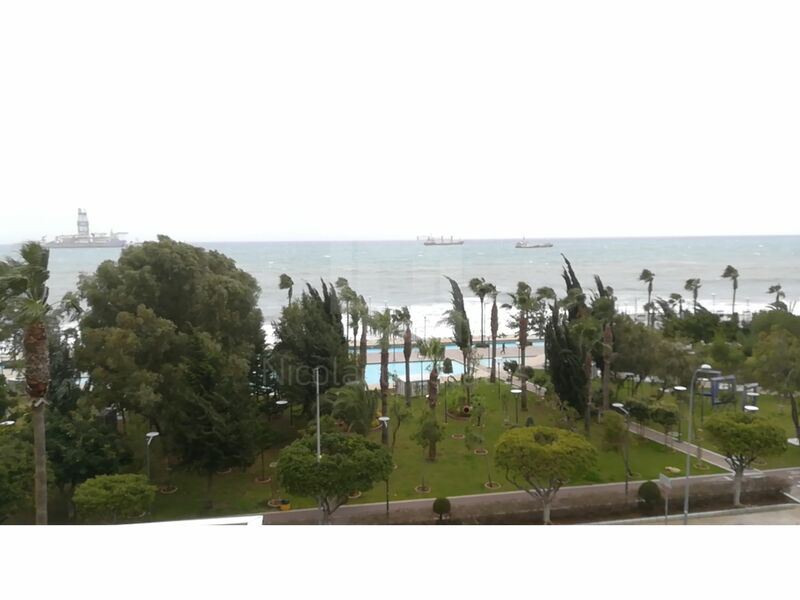 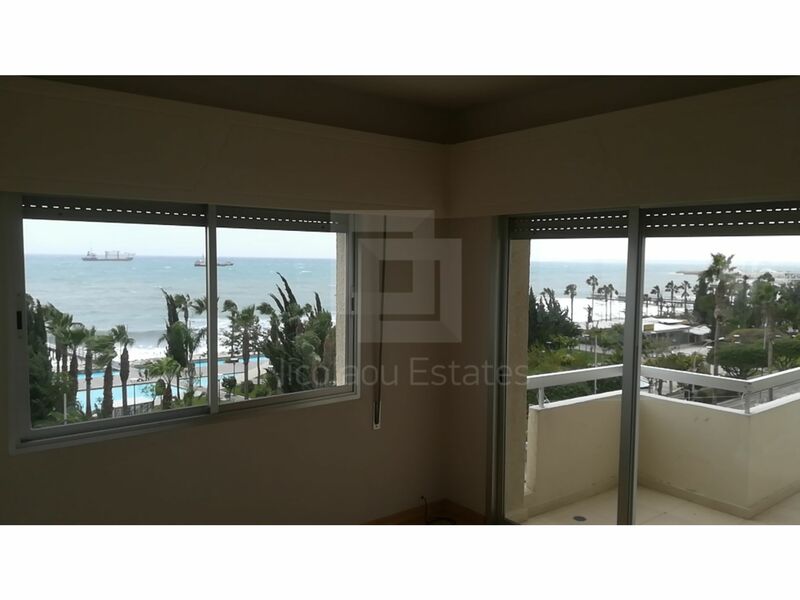 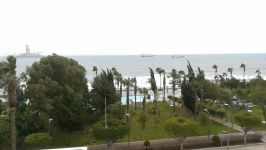 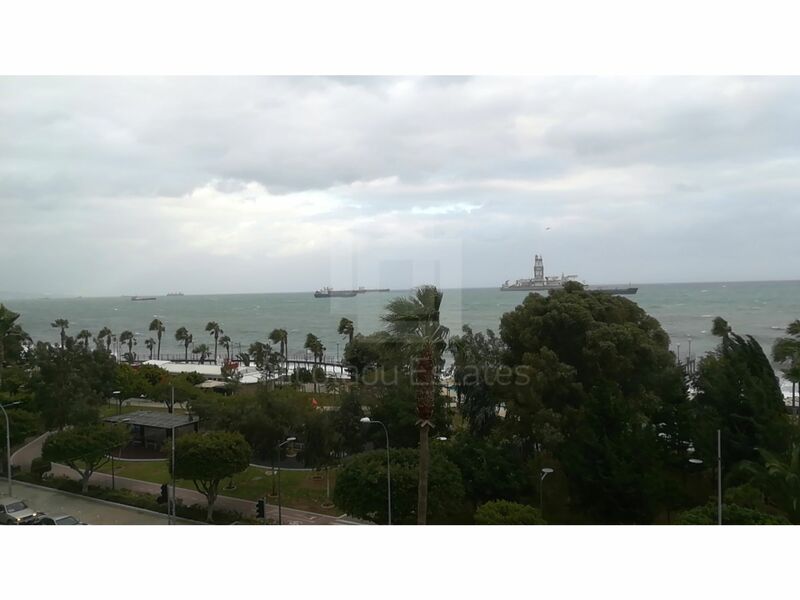 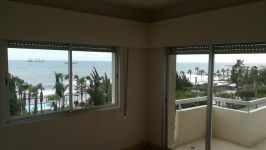 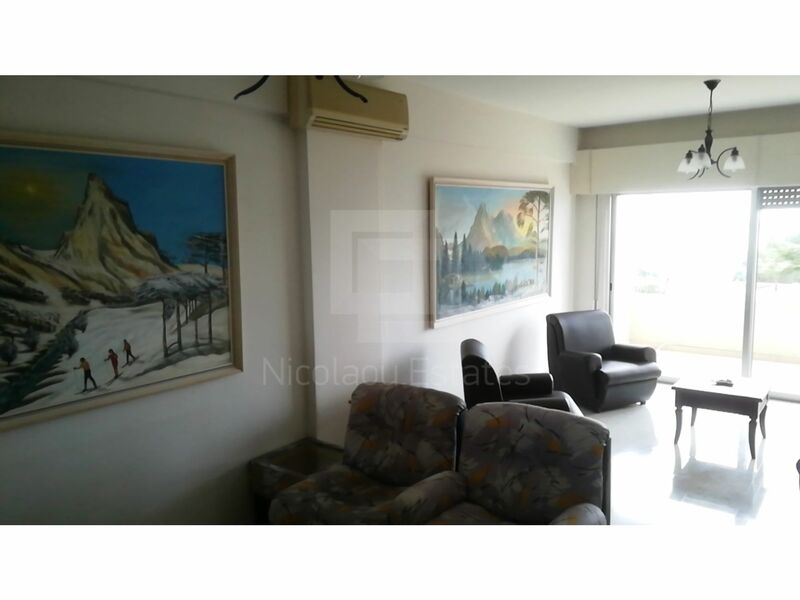 This 2-bedroom apartment in Town Center, Limassol is being offered archived at EUR 1.200.